Service department is attentive and courteous. The work is done on time as scheduled. 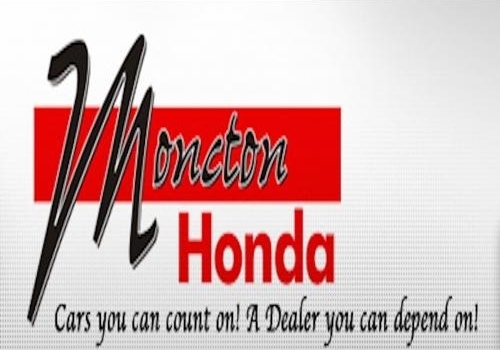 I would recommend Moncton Honda based on my experience with the service dept and my sale experience. Very good! Once we’d been able to settle on a reasonable deal, Rob gave us a very thorough review of our car’s functions and how to get access to even more information. 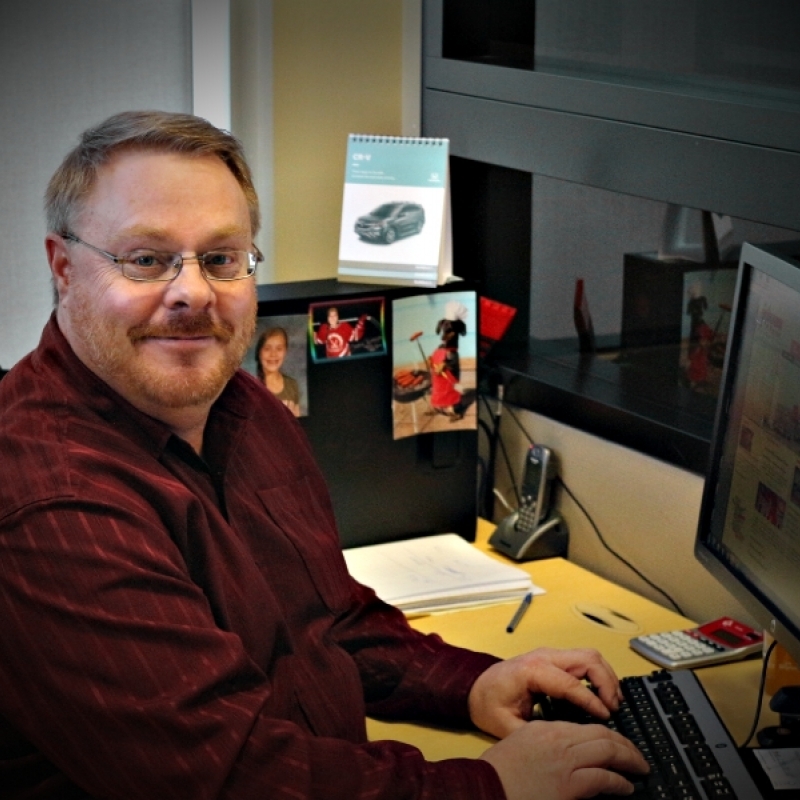 Rob was very knowledgeable and helpful. We had our summer tires installed ,which were stored there . We had our winter tires stored there again . We like this service ,it's convenient .Staff is always efficient and pleasant . Well greeted by the service advisor, was friendly and quick. Unfortunate that our local Honda dealer (Bathurst) cannot obtain this level of service with all of their service advisors. This is my second time leasing a car from Moncton Honda and it won't be the last. Rob Burgoyne knows his stuff and has earned himself a repeat customer.